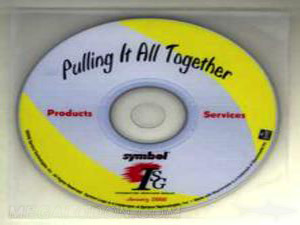 Did you know that we specialize in premium cd & dvd packaging? Do be sure to check out our printed packaging options. They are really unique! 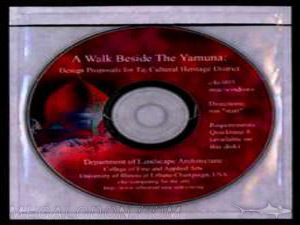 CD & DVD minijackets, wallets, mailers, pop-ups, recycled, natural fiberboard, custom tray style, foam hubs, cases, boxes and completely custom, premium feature film packaging...You visualize it, we'll make it! 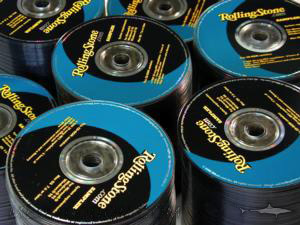 Welcome to the product sheet for bulk CD replication. This price sheet is for glass mastered CDs (pressed discs, manufactured CDs) in bulk (i.e., no packaging). Lots of packaging options are available if you'd like them. 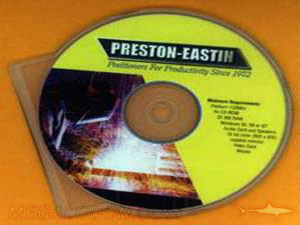 For DVD, please visit our DVD Manufacturing Site. 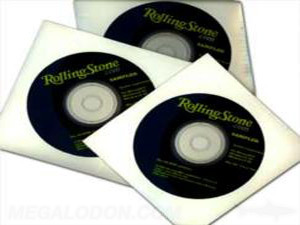 For 8cm MINI or SPECIALITY CD & DVDs (business card cds, rectangular card cds, round mini cds, round mini dvds, or clear substrate cds or new mini DVDs, please visit our Businesscard CD, Mini CD Replication Site. For Recordable cdr silkscreening, please visit our CDR Site. Don't see the exact package? - please ask, we have more! And if we don't have it, we can make it , we love custom packaging!.